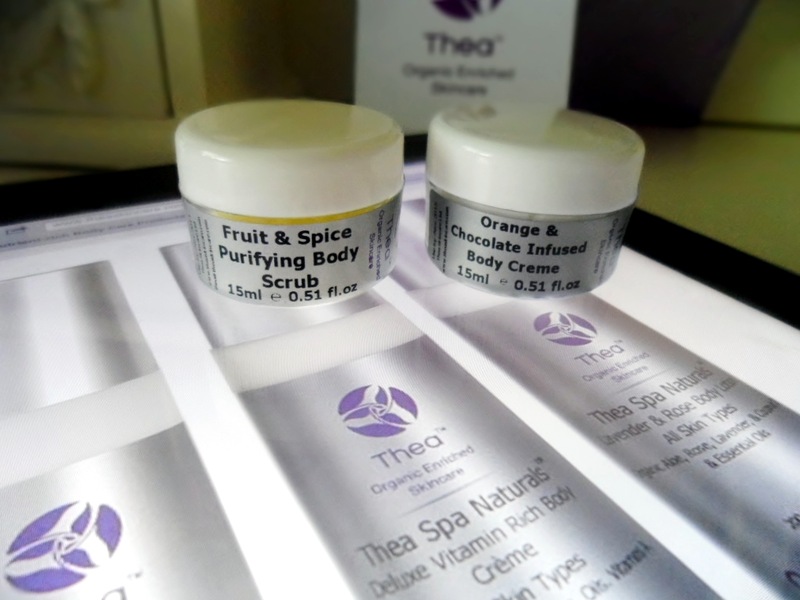 Theres nothing I love more than natural beauty products and so when I came across Thea Skincare products I fell in love. 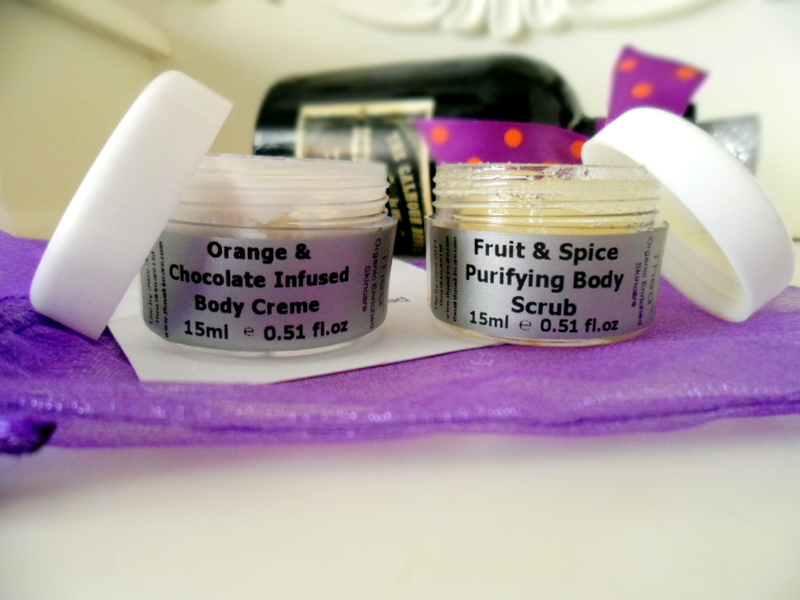 I was kindly sent 2 samples of their body products and I just could not wait to try them out straight away. Althea Tomlin the founder of Thea skincare got inspired to create this amazing skincare range during a trip to Africa in 2008. Her story is quite interesting, explaining what gave her the idea and her amazing journey on making the products which launched in 2011. If you're interested in reading Althea's full story you can find it here. All Thea products are paraben and sulphate free, vegan friendly, pH balanced and not tested on animals. Now onto these magical products! 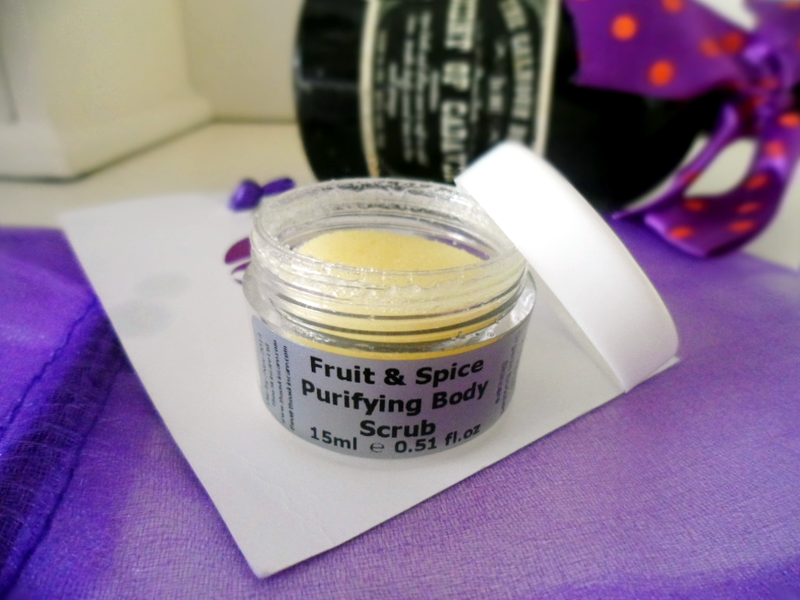 I was sent the 'Fruit & Spice Purifying Body Scrub' which is to combat oily skin,spots and acne on the body. Personally I don't suffer from acne anywhere but I did find it amazing for exfoliating before applying tan. It left my skin so smooth and my tan turned out perfect thanks to this little gem! The scrub itself contains sea salt crystals, rosemary,neem oil and more natural products. Personally I'm not one for spices, I don't enjoy the smell of them so I wasn't a fan of the smell but the product was so amazing I couldn't fault it because of that. 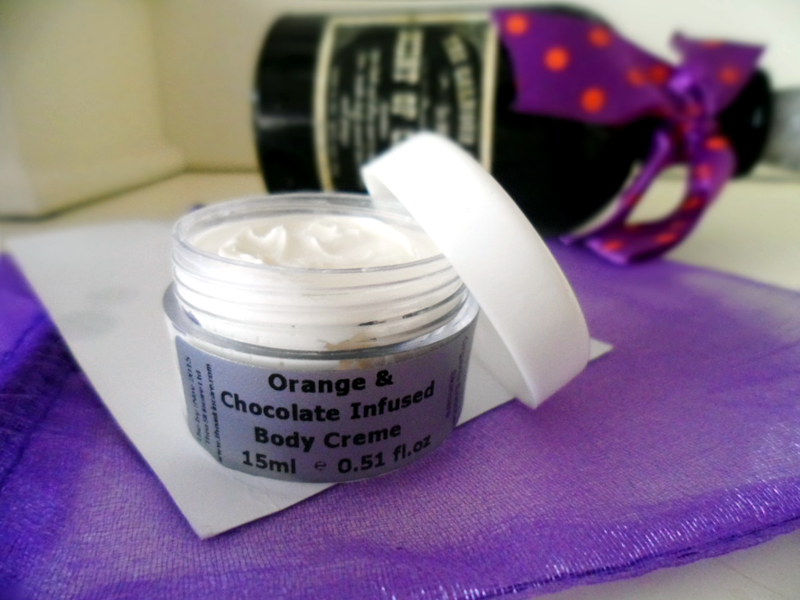 I was also sent the 'Orange & Chocolate Infused Body Creme' and oh my god this smells amazing!! I am absolutely in love with this body cream, not only does it smell absolutely gorgeous it leaves your skin feeling like silk. This body cream contains cocoa butter, sweet orange peel oil,organic white willow bark extract and a few more amazing ingredients. While applying this and trying not to eat the product because of how amazing it smells I found that you don't need a ton of product as its so creamy a little goes a long way! This has definitely won me over and I may even prefer it over my Soap and Glory body cream, thats how good it it! Overall I've definitely enjoyed these products and the amazing results they give and would definitely recommend Thea Skincare to you all!